A somewhat essential amino acid in the body, Arginine is an amino acid that isn’t necessary for a healthy diet. 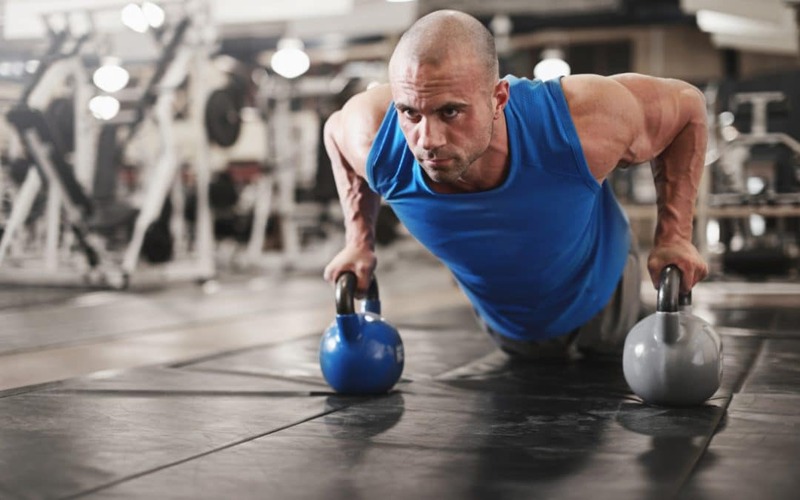 It is an amino acid that is produced by the body of humans, but sometimes we find it necessary to supplement for those individuals who are athletes and those who are body builders. There are dietary sources that include arginine such things as fish, red meat, whole wheat, nuts, seeds, and dairy products. It has a particular function in synthesizing proteins; it is a precursor to nitric oxide which is a vasodilator. It is essential for the function of cells in the body as well as muscle mass and for developing muscle in the body. Arginine also works to treat such things as high blood pressure, erectile dysfunction and congestive heart failure. It helps with muscle growth by sending signals in the body to promote hormone growth and the metabolism of fat, because of this you will receive a toned body that has lean muscle mass. It increases strength and fitness in the bodybuilder. As a precursor to the vasodilator nitric acid, it increases your body endurance. This relaxes the muscles in the body and the blood vessels. It can work to improve blood flow throughout the body and to lower the bodies blood pressure, promoting the flow of nutrient-rich oxygen to the body. In this way it promotes healing and lessens the chance of injuries, thus putting you in a position to perform at your peak. Arginine can boost the immune system by sweeping away free radicals and helping make the cells more active. When you’re into bodybuilding, your body goes through massive amounts of stress; this can increase the chance of infections and strains on your body including muscle damage. 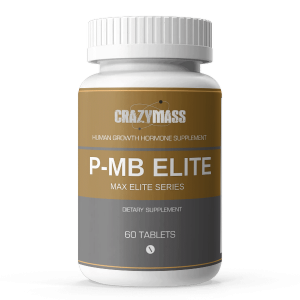 This supplement is excellent to ensure that your immune system is functioning at full capacity, so muscle injuries and reduced immune function don’t happen while you are bodybuilding. No standard amount can be taken or is recommended but generally up to 30g is acceptable. Use caution though because side effects like nausea and diarrhea can occur. 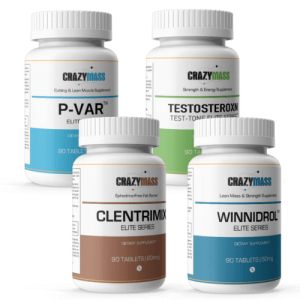 Start at a low dose for the first week of taking this supplementation and gradually increase where you see results but not the possible side effects, at that point; you have reached a proper dosage for your body. Use should use a flow cycle where you take it for a while and then don’t take it for a while. Possibly on or taking it for three months then off or not taking it for two months so that your body doesn’t get used to it and to give your body a break. As with any supplementation that you might take for any reason you will want to consult with your doctor before taking this. They will discuss your overall health, any medicines you take that might interact with this supplement and if it is right for you to choose.